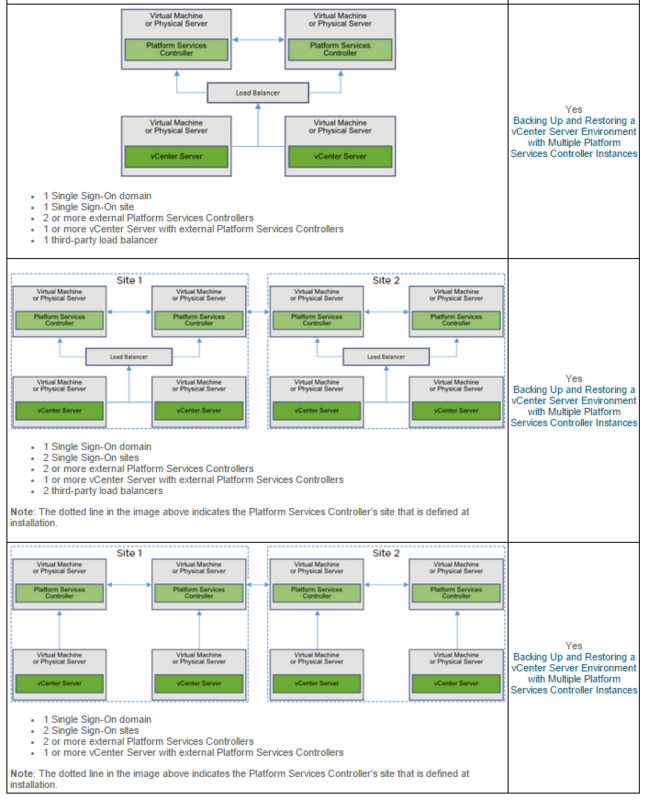 Here in this post will discuss about the vCenter Server architecture changes from vSphere 5.5 to vSphere 6. 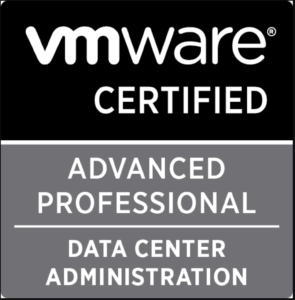 Will also discuss different use cases and Deploying vCenter Server 6 with Installable Windows-based and Deploying vCenter Server 6 with VCSA. 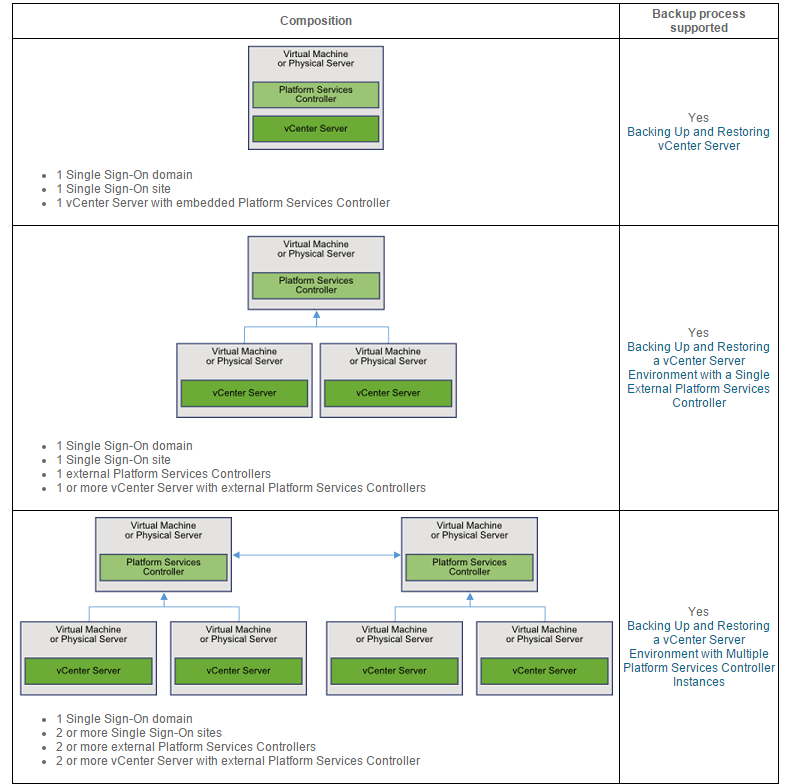 Firstly let me brief about VMware vCenter Server 5.5 components, there are multiple individual components are used to deliver the vCenter Server management solution. 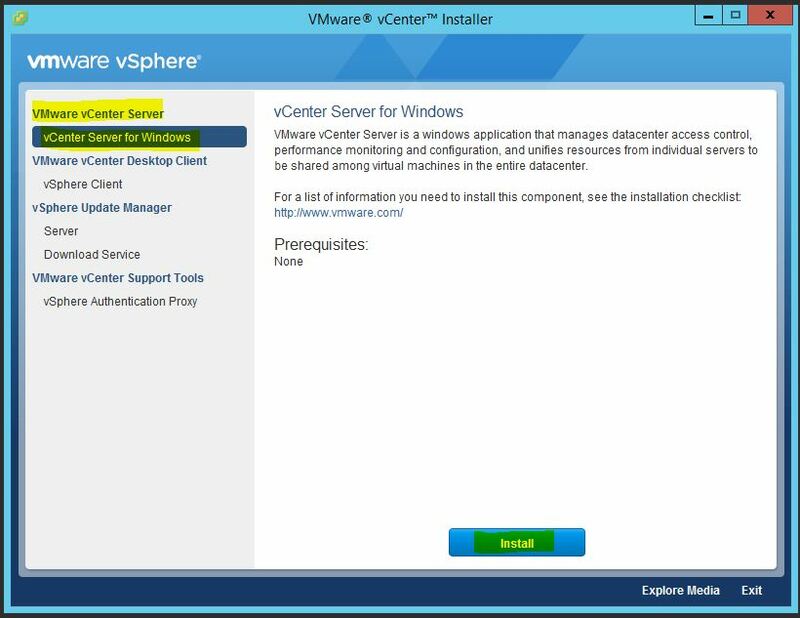 When deploying a vCenter server there are 2 deployment processes Simple Install and Custom Install. 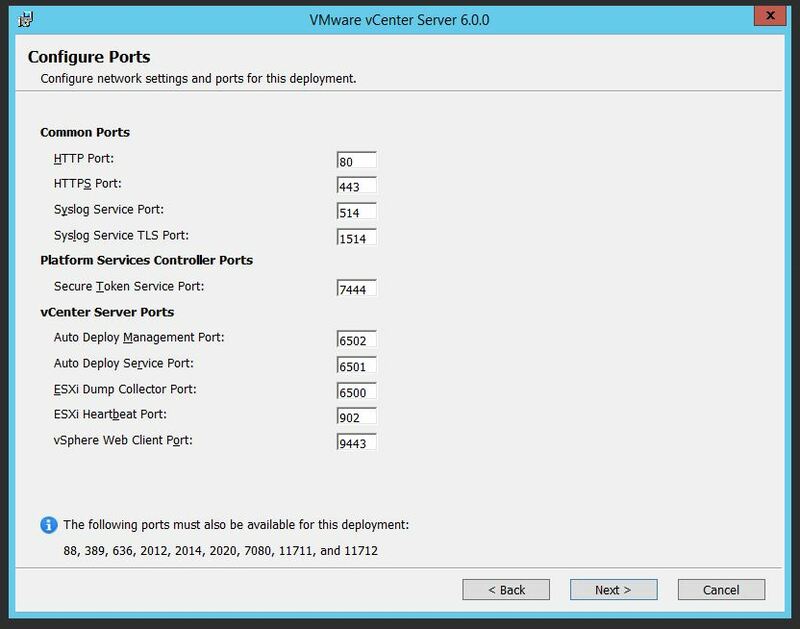 Simple Install :- The simple install is a deployment option that deploys vCenter Server with its default options selected to a single physical or virtual machine. 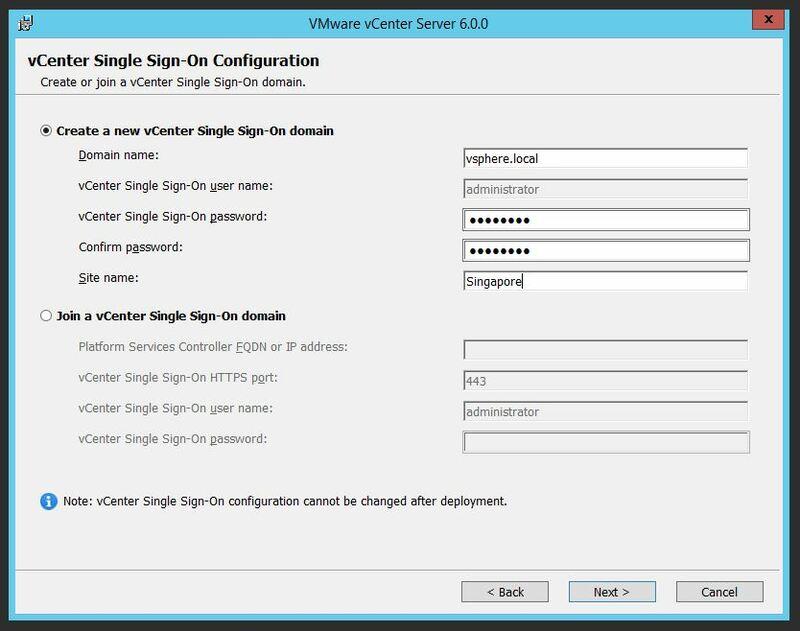 The simple install install all four components of vCenter Server (vCenter Single Sign-On, vSphere Web Client, vCenter Inventory Service, and the vCenter Server instance) on a single windows Server. This is ideal for small customer. When you choose Simple install it will install in default location with no option to change the destination folder. Many customers prefer to install their applications to a volume other than the system volume. 1. 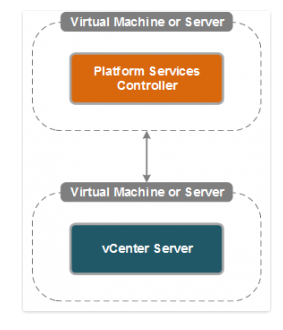 Install vCenter Server with an Embedded Platform Services Controller – vCenter Server with an Embedded Platform Services Controller mode installs all services on the same virtual machine or physical server as vCenter Server. It will install PSC components first followed by vCenter Server Services. This mode is ideal for small environments. 2. 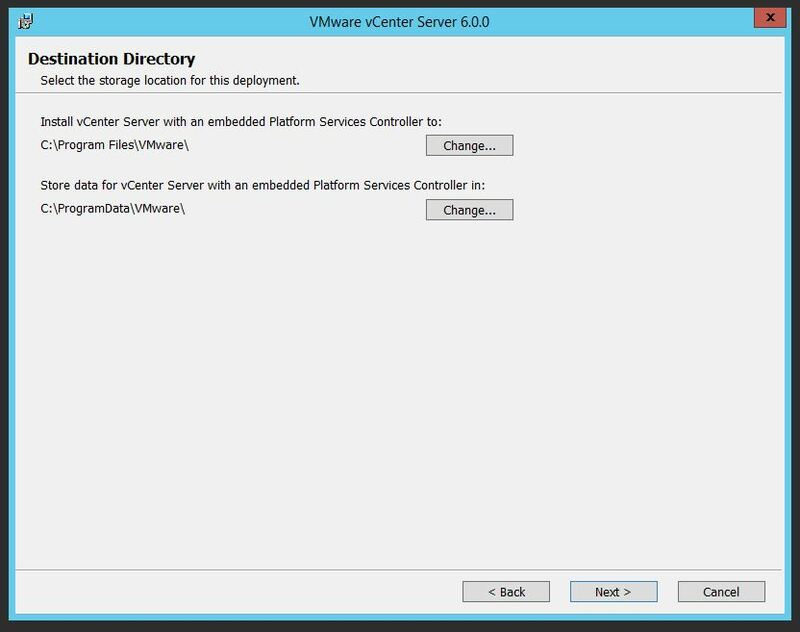 Install vCenter Server with an External Platform Services Controller – vCenter Server with an External Platform Services Controller mode installs the platform services on a system that is separate from where vCenter services are installed. 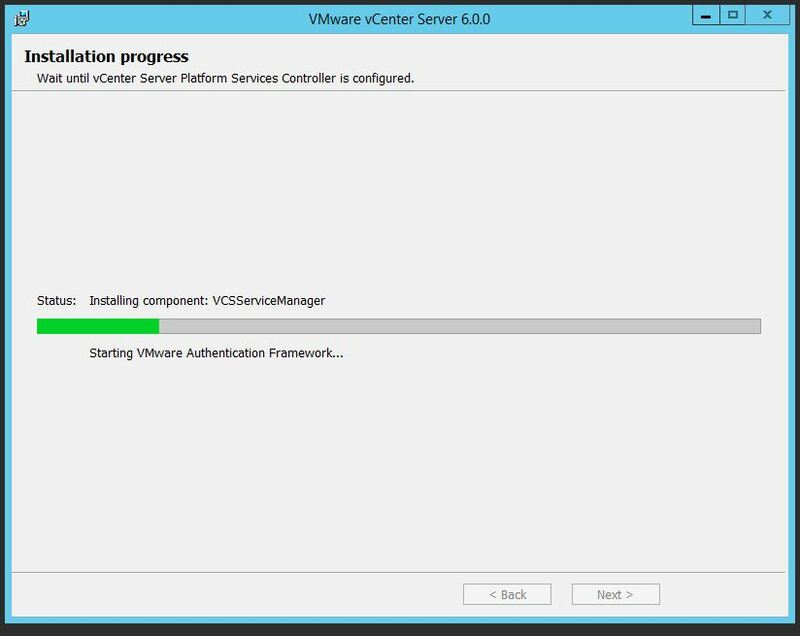 Installing the platform services is a prerequisite for installing vCenter. 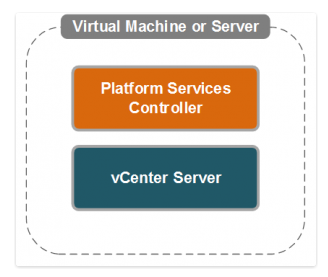 This mode is ideal for larger environments, where there are multiple vCenter servers. 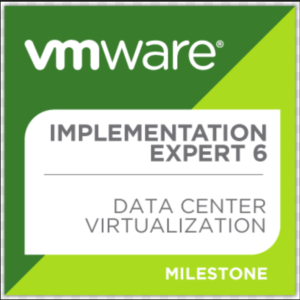 There will be several use cases depending on business requirement to deploy vCenter Server either with an Embedded Platform Services Controller or with an External Platform Services Controller .Here are List of recommended use cases for VMware vSphere 6.0 deployment. 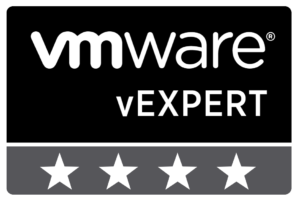 You can also find out here :- http://kb.vmware.com/selfservice/microsites/search.do?language=en_US&cmd=displayKC&externalId=2108548 vCenter Server comes not only as an installable Windows-based application but also as a SUSE Linux-based Virtual appliance. Will you use Windows-based or Virtual appliance? There are advantages and disadvantages to each approach. I am not going to discuss what to use here. 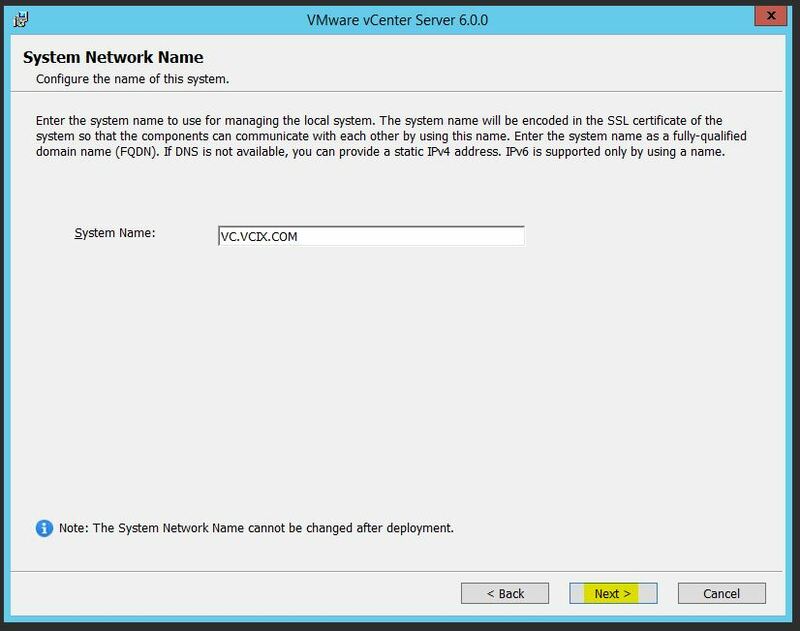 Here Will discuss both approach, How to install Windows-based vCenter Server and How to deploy VCSA (VMware vCenter Server Virtual Appliance) with Embedded and External PSC. 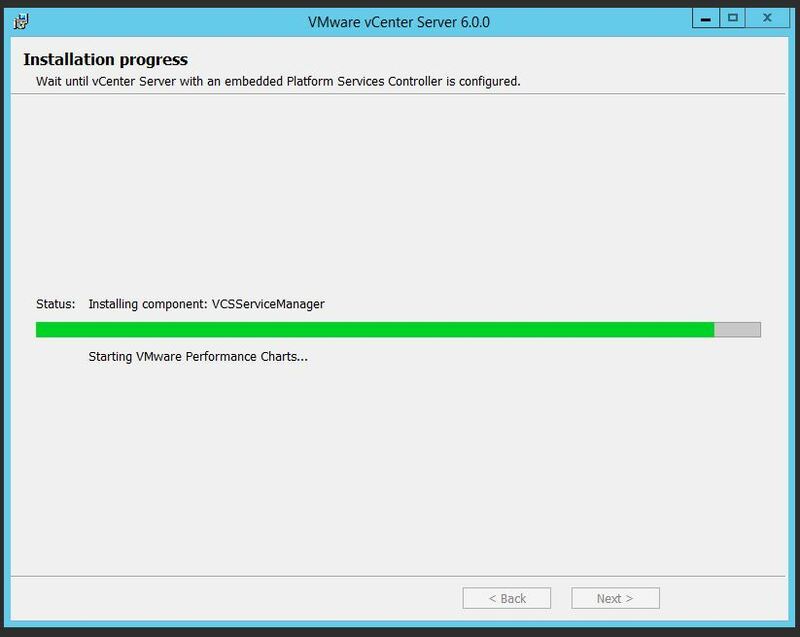 To install Windows-based vCenter Server we need to have a Windows Server ready. Server must be a member of a domain. 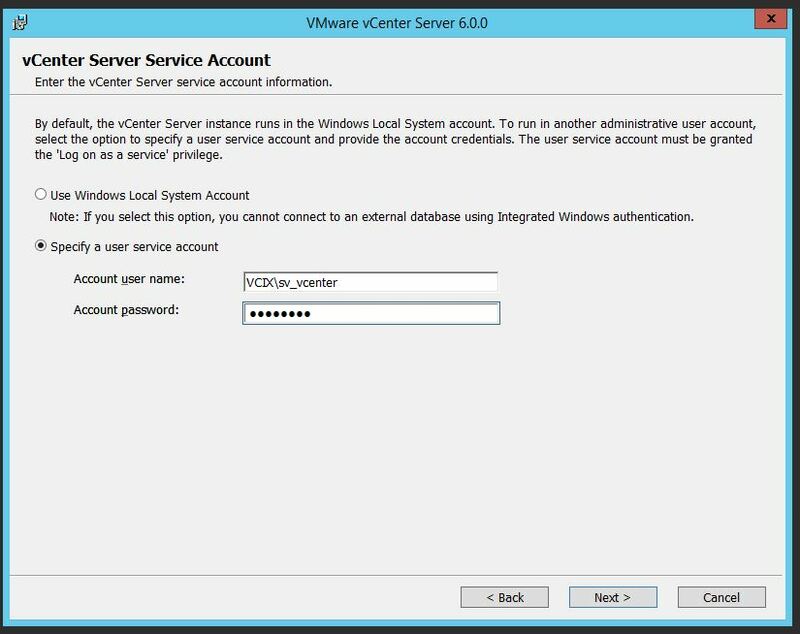 Make a new account in Active Directory for the vCenter Server before the deployment and assign required permission on the host where you want to install vCenter Server. Enter a DNS entry for the Server. 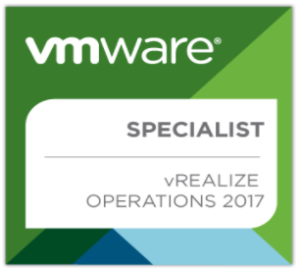 Now we are ready to start vCenter Server installation. 2. 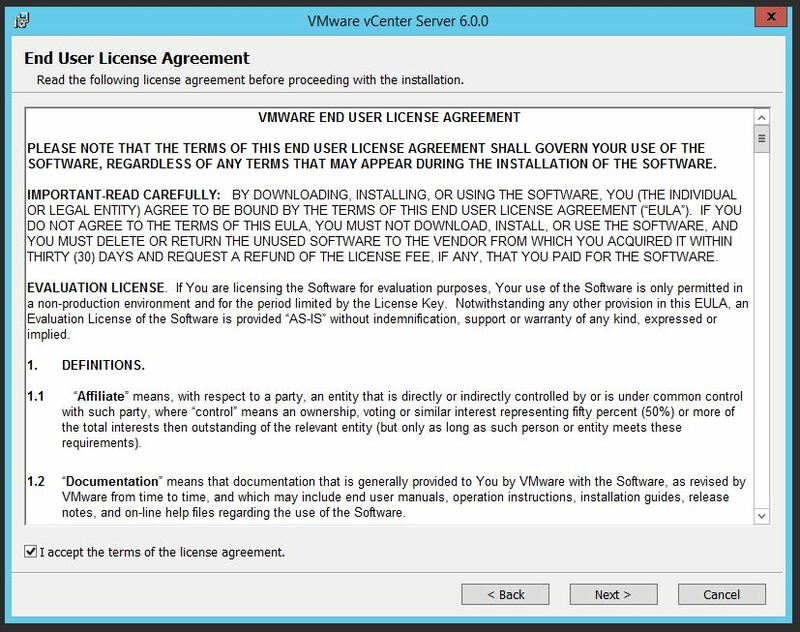 Browse the location of the Installer and double click the Autorun to start the VMware vCenter Installer. 3. 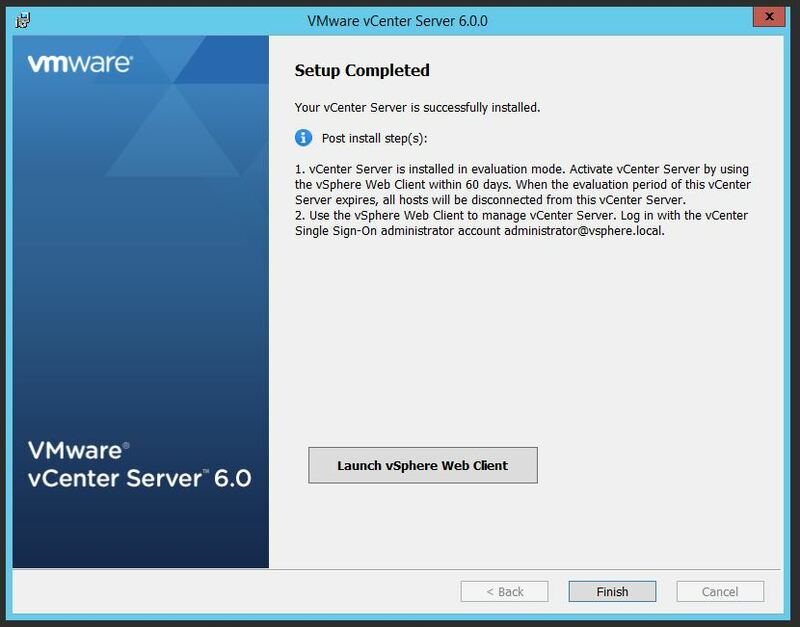 VMware vCenter Installer will start. 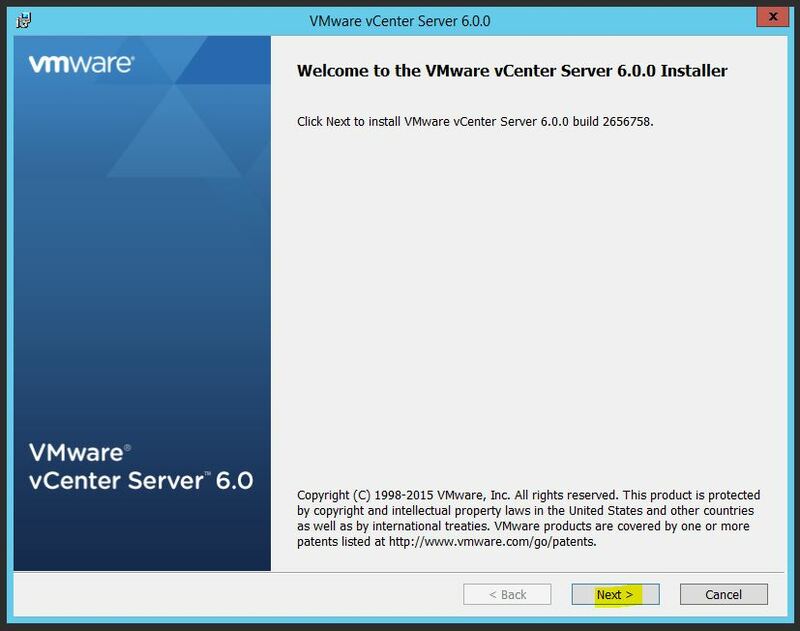 Select ‘vCenter Server for Windows’ under VMware vCenter Server and Click ‘Install’. 6. 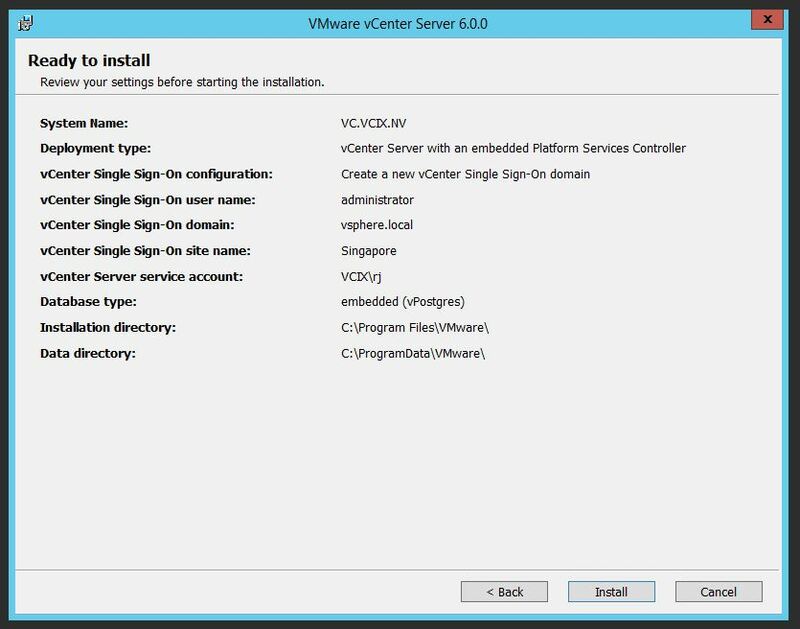 Here we are installing vCenter with an Embedded Platform Services Controller, So click ‘vCenter Server and Embedded Platform Services Controller’ and then click ‘Next’. 7. Enter the ‘System Name’ on the ‘System Network Name’ window and then click ‘Next’. 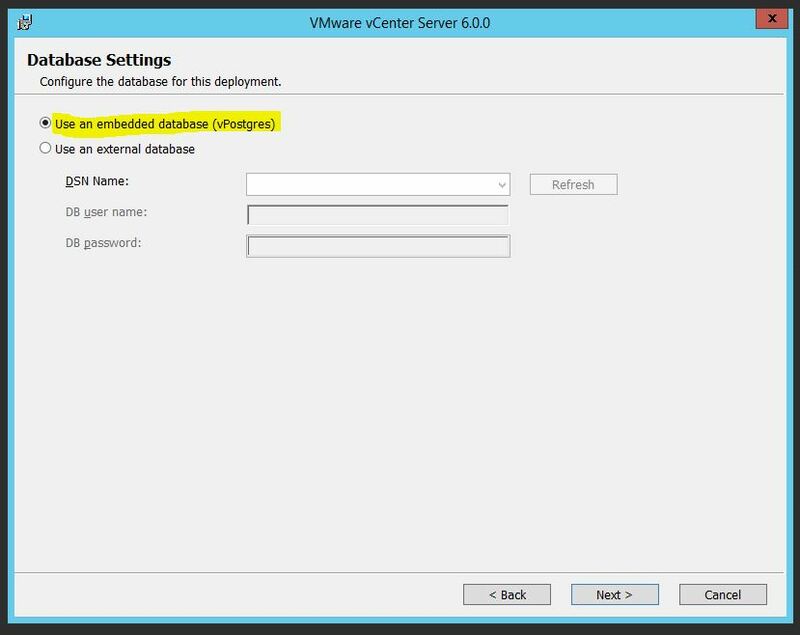 In the most cases it will auto select FQDN of the server on which we are installing vCenter Server. 14. 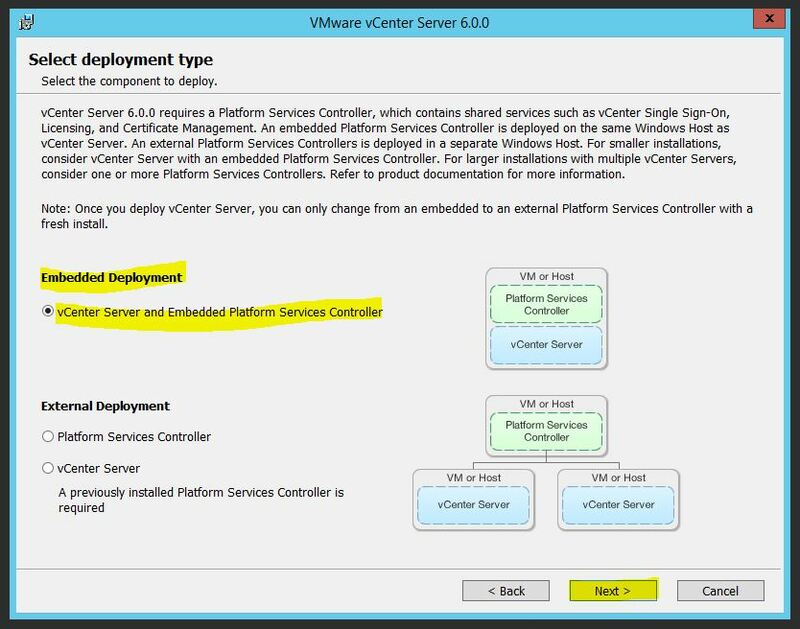 It will take several minutes to install ‘vCenter Server Platform Services Controller and vCenter Server services. Wait for Installation to finish. 16. Here we go ‘Setup Completed’ and vCenter Server has been successfully Installed. Click ‘Finish’ to complete the Installation. SHARE & SPREAD THE KNOWLEDGE!! 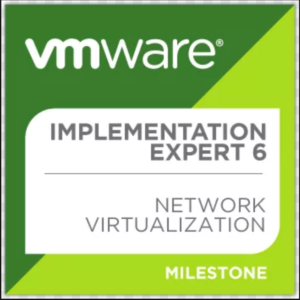 This entry was posted in Virtual Cloud Solutions - A New Beginning, vSphere 6 and tagged Deploying vCenter 6, Install vCenter Server with an Embedded Platform Services Controller, Install vCenter Server with an External Platform Services Controller, vCenter Architecture Changes in vSphere 6.0, vCenter server 6, vCenter Server 6 use cases, VCSA 6, vSphere 6 by jharosh. Bookmark the permalink.